Manic Monday! 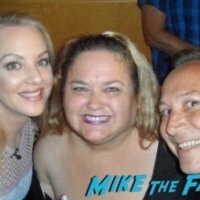 Pinky Heads Back To The 80’s After Meeting The Goldbergs Cast! 100th Episode Goodness!